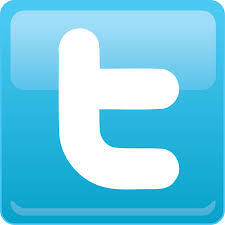 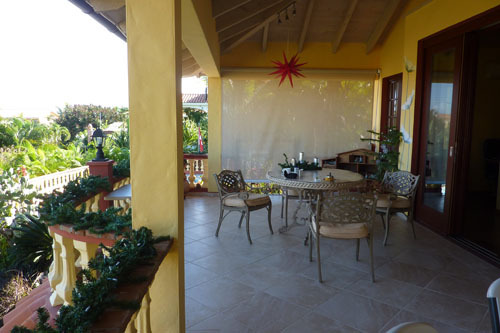 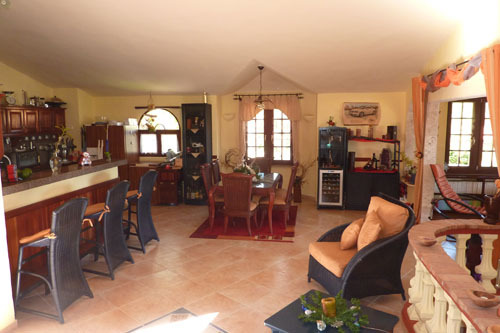 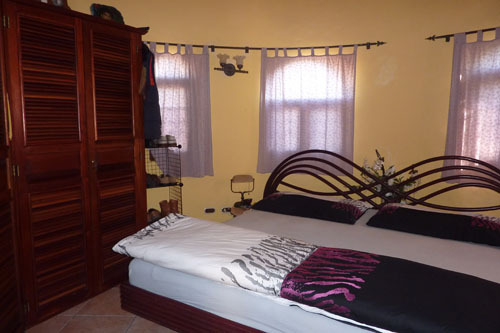 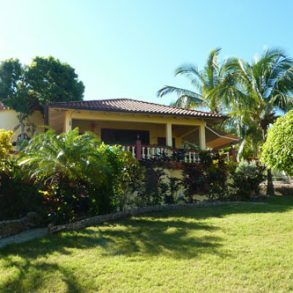 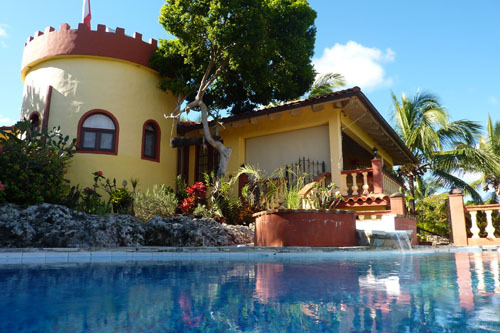 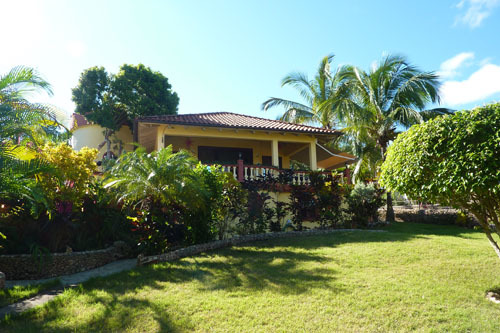 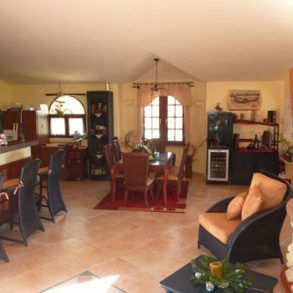 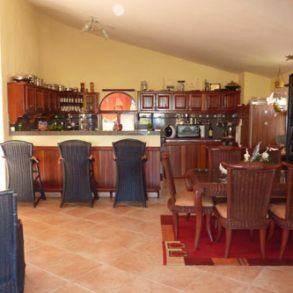 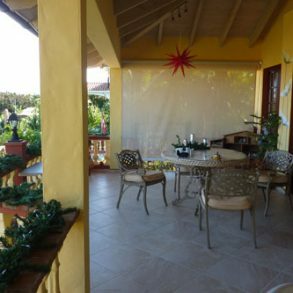 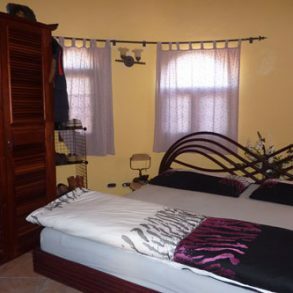 Beautiful 2 storey family home with superb ocean views, located in secure gated community between Sosua and Cabarete. 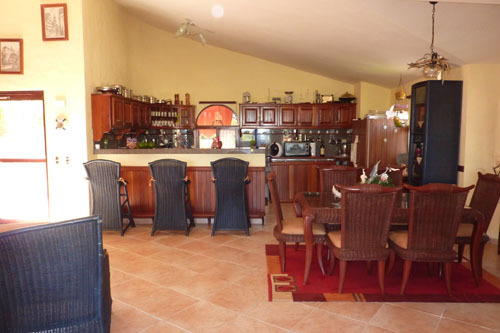 This desirable villa is finished in all the best quality materials, solid mahogany doors, solid wood kitchen/bathroom cabinets, granite worktops, quality tiles, ceramics and windows, the list is endless. 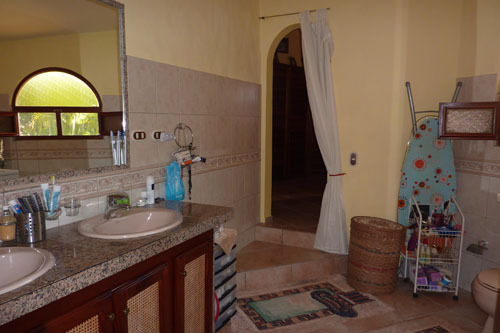 All 3 of the bedrooms are beautifully furnished; the master bedroom has an incredible, large bathroom with washing machine and dryer. 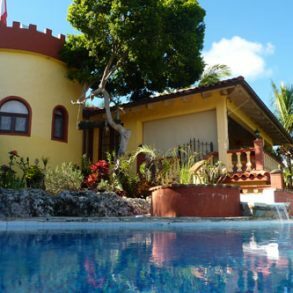 The pool is situated in a tropical garden with many trees. 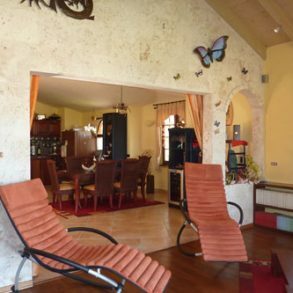 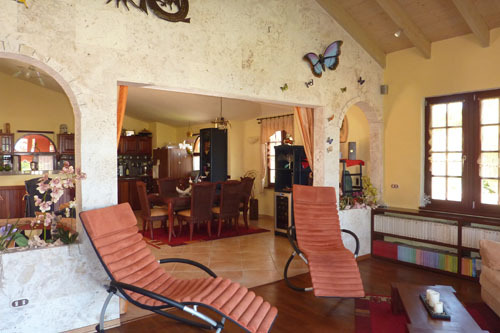 This villa offers excellent privacy, perfect for large family or vacation rentals.